Millions of applications are developed every year and still, less than 1% of them are said to be successful. The concept of app failure is above and beyond a bug or defect that can be improved. Moreover, there are common sets of issues that are most likely to cause an app to fail. Getting aware of these issues, won’t necessarily make your app impervious to failure. Instead, it will help you proceed wisely and look for the signs of things that could take a nasty turn. Now days, there are numerous applications available in the market but not all of them are bug-free and easy to use. Many associations and companies look for guidance today as they want to understand every challenge involved in mobile app development and testing. If you are one of them, then you have landed in the right place. 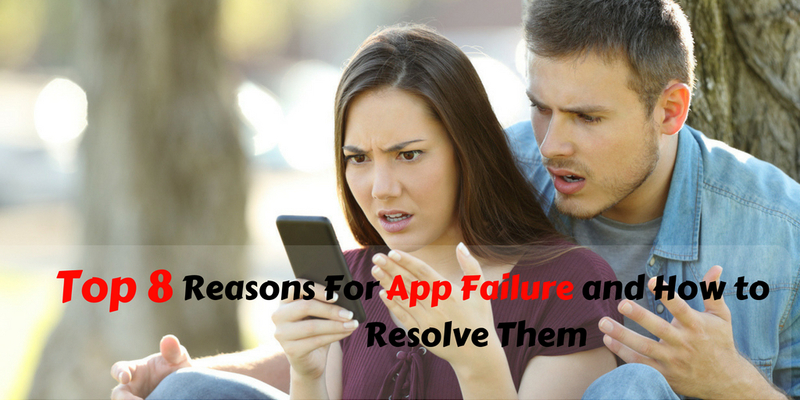 Here are eight common reasons that will greatly help you to understand app failures. Is there any market for my app or not? Can this app solve customers’ problems? Are there no apps that perform similar functions? Would your customers like to use it or not? Well, this is where you will start your work. It will give you a clear idea of what could make your app successful and who makes up your audience. Explore the market through MVP and search for customers who will be interested in what you have to offer. Try to use iterative development as it is designed to avoid market failures. Following a proper marketing strategy is very essential as it helps your audience to be aware of your app. How will people know about your product until you don’t market your app? Your marketing strategies will attract them to the exciting features you are providing in your mobile app. Today, we are all aware of social media marketing and their tools available such as Twitter, email, facebook etc. Therefore, you can create a well designed and attractive marketing strategy through these tools which will help you to support your mobile app. Thus, lacking effective marketing strategies is another reason for app failures. App marketers are being hit today by app inflation which is the cost of acquiring users. According to fiksu (app marketing company), app marketers will soon need more creative ways to retain users. Furthermore, these efforts can be supported by optimized app marketing and with the improvement in rough targeting. An increase in demand for smartphones with attractive apps can certainly lead to inflation. In order to keep yourself out of this inflation, it is essential to have sound knowledge of the market as a whole. The sad truth is that in every app category, there are numerous apps, which are similar to each other in the social media market. 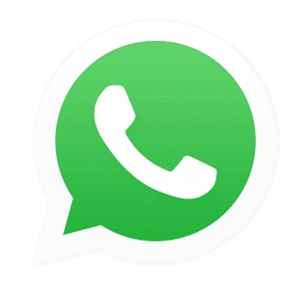 Out of these, some apps are downloaded and used by many users and some of them remain unseen. In order to ensure your app’s success, it is important to check out your competitors. By doing this you can easily define their strengths and weakness. Furthermore, this information will help you to create a unique value suggestion that will be the driving force of your app’s downloads and sales. Your platform app should be efficient in satisfying both iOS as well as Android lovers which is a difficult task. If you wish to start with apple app store, then your apps should work perfectly for both iPads and iPhones. As, these two operate differently, therefore, make sure to take Android and iOS peculiarities into account (if you decide to go cross-platform). You will have to work very hard to make your app work seamlessly across devices with different-sized screens because your customers have certain expectation from you that you will have to meet anyhow. Users don’t use an application if it has bugs. Usually, one crash is enough to offend a customer and leave a negative review. Once you start getting poor feedback from your potential customers your chances of getting new users decrease. 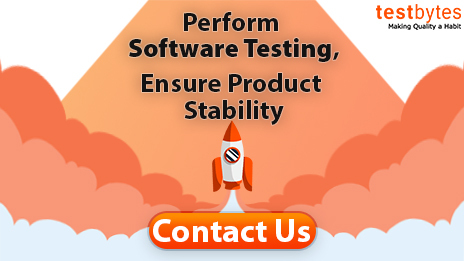 Though it is impossible to release a 100% bug-free app, app developer should make testing bugs their top priority. Users often don’t like to wait for the application to load and perform a key function. The more time a user waits for the more he loses his patience. Users get disappointed with the endless registration forms and an app’s long loading time. No wonder that a time-consuming app is deleted after download quite often. Therefore, remember this before deciding to develop the “other feature” that will add a few more seconds to the app’s load time. How To Avoid These Failures? If you want to build an application and want it to achieve success, you must consider these reasons. Any application would not fail if a developer at the time of developing has carefully worked out the pain points mentioned above. Make sure that you have properly planned your development process and ideas to create an application. Your idea should always be different rather than similar to other competitors. A developer should first learn about the audience and market; he should do a good market research in order to know the requirements of its potential customer. Make sure that the app you are developing should cover all the needs of a customer that may be expected from an app of the segment. Before developing an app you would fare well by creating a prototype, as it will help in obtaining valuable user experience information and relevant data. It is necessary that you extend your app’s functionality to avoid app failure. Before launching the app in the market you should emphasize on its marketing and promotion. Testing in this entire negative environment is crucial for any app. Often Development team might discard this and would later prove to be deadly for any app. Of apps should also be tested at multiple intervals to assure that when deployed, apps are offering maximum user experience.